Easy, No Mess Mother's Day Craft. 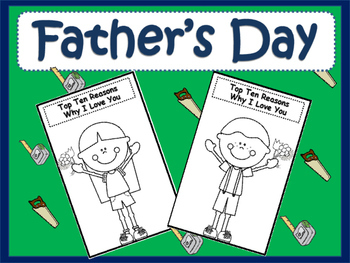 Students will make a "Top Ten Reasons I Love You" 11 page booklet for dad. 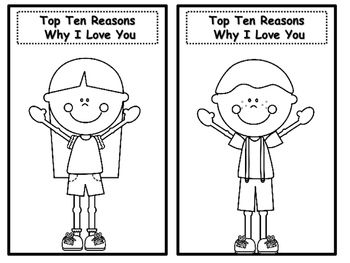 Can be used for any special person in their lives. The cover page comes in color as well. 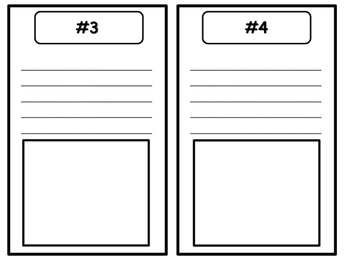 Students will fill in each reason, draw a picture that represents that reason, cut and staple booklet together.